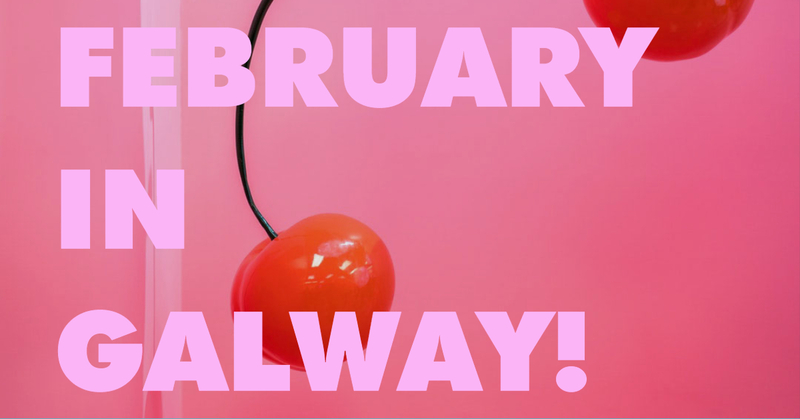 We’re bringing you a highlights reel of what’s happening in Galway for the next month so you don’t miss a thing! Dust off the winter cobwebs for possibly the best Shivers party yet. On the rooftop they’re welcoming back Paramida from open to close, bringing a genre-bending mix of house, trance, disco, and everything in between, underscored by the Love on the Rocks boss’s imitable ear for the groooove. Shake off the January blues with the first night of a new season of live music sessions from some of Galway’s best local artists. Tracy Bruen and Ted Cronin will be kicking things off in Merrow Bar, with their rich blend of folk and America. 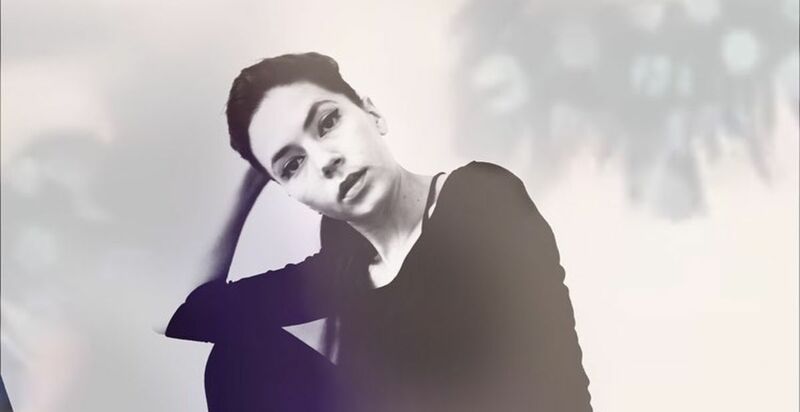 Also known as Lana Kostic, Lakiko brings an ethereal blend of classic cello and vocal harmonies, with influences ranging from pop music to Bosnian folk sounds. The result is an otherworldly and moving musical experience unlike anything you’ve likely heard before. This is a comeback year for the Galway Rally after a 2018 hiatus. The rally route comprises of ten stages over some of the best available roads in the country, with plenty of viewing space for spectators. Comprised of Mo Chara, Móglai Bap and DJ Provaí, they give us an insight into the life of young people in West Belfast. Their in depth knowledge of Irish language combined with killer flow and a wry humour produces the most unique sound of late. 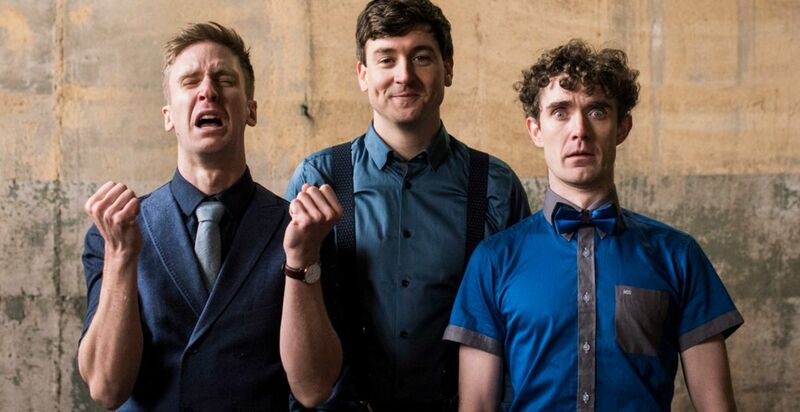 Former children and regular eaters Foil Arms & Hog return to Galway in spring 2019 with their new show. Best known for their sensational Youtube comedy sketches, Foil Arms & Hog really shouldn’t be missed live. Craicling is a fast paced sketch show featuring a class on how to hold a baby, a Gregorian chant about life as a monk and the assassination of a classically trained actor. Head to the Sportsground for an evening match as Connacht take on the Cheetahs in the Guinnes Pro14. Connacht had an exciting win over the Cheetahs in December so we’re hoping to repeat that in February! There’s always a great atmosphere for home matches so get your tickets before they’re gone. To celebrate UNESECO International Mother Language Day, this festival brings a weekend of celebrations, workshops, and educational opportunities centred around the benefits and challenges of bilingualism. The Royal Moscow Ballet comes to Galway following a great year in 2018, with critically-acclaimed and sold-out runs. From the palace ballroom to the moonlit lake, watch the drama and tragedy unfold. For more of what’s on, check out our events page here!